Home Design Ideas | Start you home improvement with a Plan! 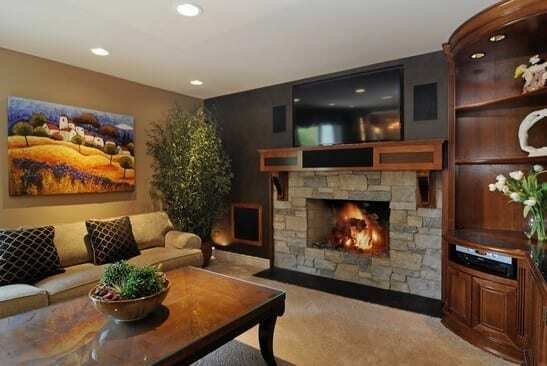 Home design ideas can save you time and money. Are you are in the process of updating the tired furnishings in your home? Are you contemplating a major home renovation and wondering where you should begin? If so, we may have the solution for you. Whether you are a "do-it-yourselfer" or interested in fully managed executive design and build services, we have a service that will fit your needs. The <a href="https://www.dfdesigninteriors.com/interior-design-consultation-services/">Design Consultation</a> is the stepping off point for all home improvements. Call us today and we will be happy to answer any questions you may have!